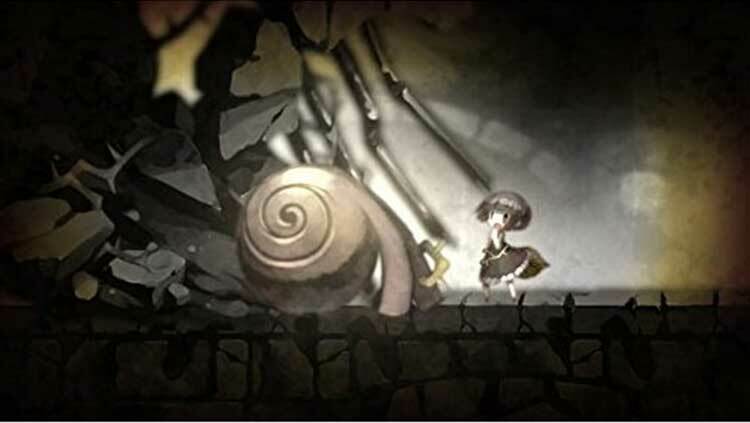 A Rose in the Twilight is a puzzle platformer game. 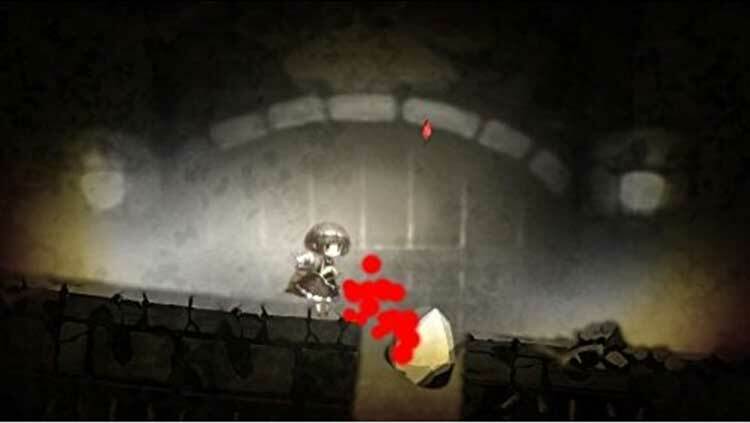 The main character, Rose, awakens in an ancient castle void of color and time. 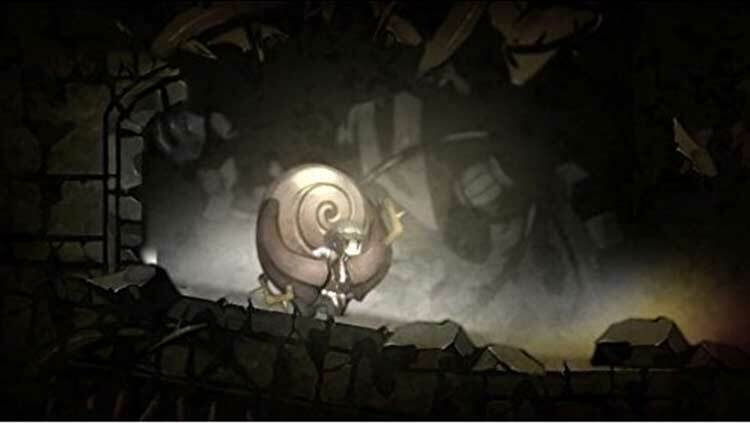 The player must utilize both Rose's ability to control blood and time, Thorn Power, and the super strength of the giant she meets along her journey. 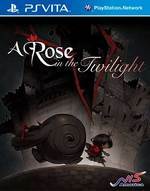 A Rose in the Twilight has plenty of good ideas - but they're buried under slow gameplay, a scattered plot, and some frustrating design. 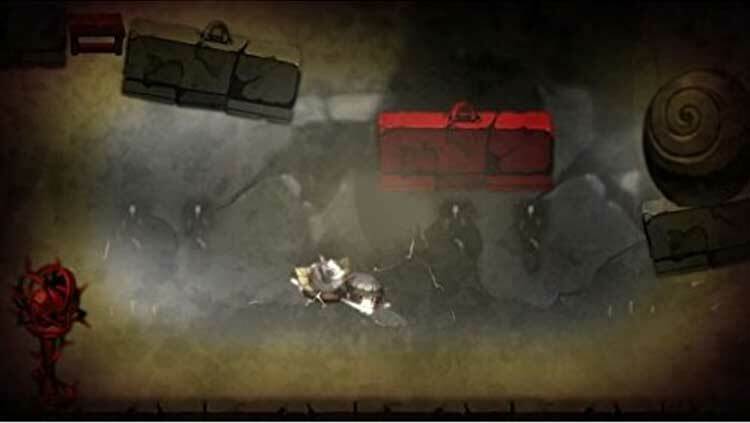 Despite all this, there's a solid puzzle-platformer with some touching moments to be found here; and although it's not one I can recommend wholeheartedly, it's fun enough for the price that it's worth checking out.